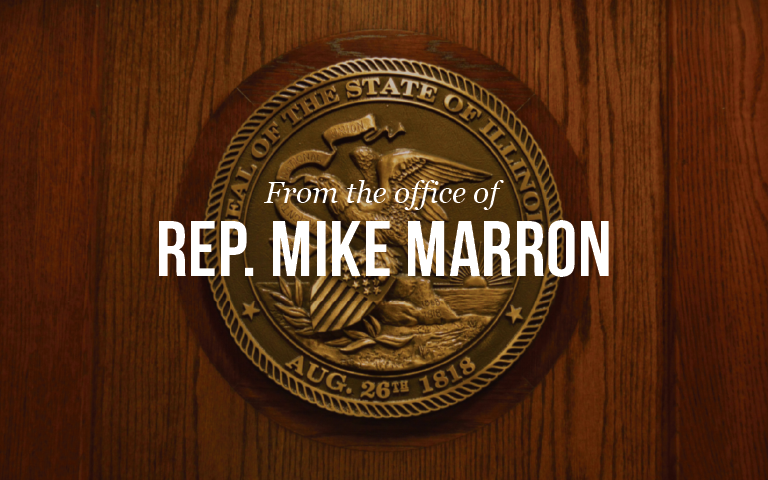 Springfield…Former Vermillion County Board chair and State Representative Mike Marron (R-Fithian) is set to be sworn in to the 104th district as State Representative on Wednesday January 9, 2019 in Springfield, Illinois. Marron replaced retiring State Representative Chad Hays (R-Catlin) in early September 2018, and was re-elected in November 2018. Marron says he is excited about starting a new term and is hopeful that the incoming administration will work across party lines. Rep. Marron started his legislative tenure during Veto Session this fall and has been busy prepping for the new session, meeting with area leaders for ideas, and molding those ideas into a legislative agenda that will be beneficial to the 104th District.